Articles must be your original work and not published elsewhere. The article must be between 600 and 800 words. Articles should be related to aviation, air traffic management, air navigation, or aerospace. Articles should be accompanied by a short bio, which will appear below the published article. Articles may contain up to two links back to your website. You must have permission to use any photos that may accompany the articles. Articles shall be submitted via the form on this page. As editor-in-chief, I reserve the right to edit content or reject articles. 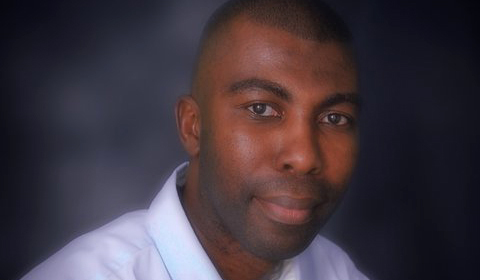 I am Wayne, a career air traffic controller. Engage me while I share my thoughts, experience, and news from around the aviation world. 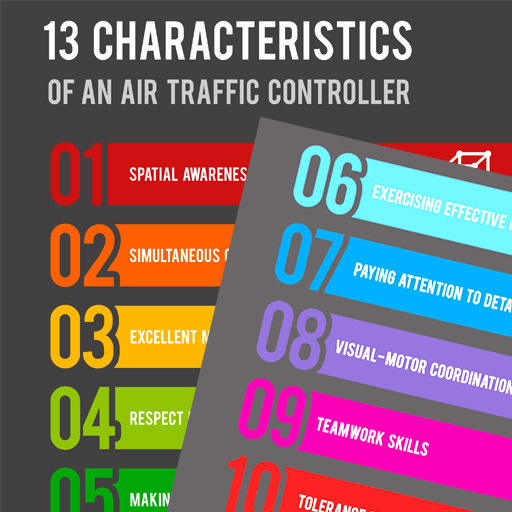 A post titled “13 Characteristics of an Air Traffic Controller” written in 2010 went viral and established me as the unofficial ambassador of ATC. How To Stop A Drone?